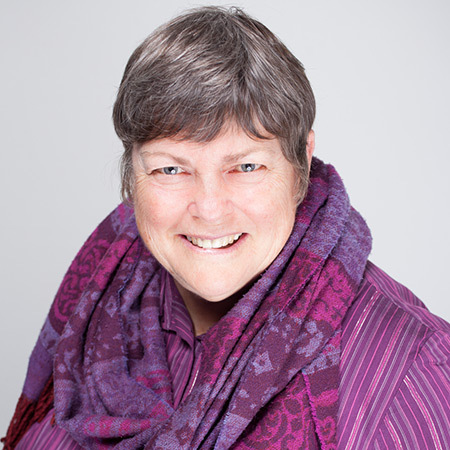 Barbara, Craniosacral Fascial Therapist, bringing you the Gillespie Method of Body work. Therapy can assist your body in unwinding all the strain and stresses caused by early life birthing traumas and any additional life occurrences. This non-invasive gentle hands on therapy will unlock your strain and enhance wellbeing to enable a freer body, and thus it will function more effectively. Passionate about people’s wellness in all walks of life with a special interest in babies and young families to enjoy the first few weeks trouble free. Love life and all nature, with all it has to offer and making a difference to the positivity of the world. See pamphlet for conditions that can be helped through this method. Dr Barry Gillespie discovered the Craniosacral Fascial system which consists of a slight motion of the brain expanding and contracting in synchrony with the pumping of the cerebrospinal fluid into the fascial web that connects to every cell in the body. Tightness can occur through physical or emotional trauma, therefore releasing the tight fascia can effectively treat many hidden agendas of different medical conditions giving rise to a healthier body.